When we think of business investment, we often think of physical assets such as buildings and vehicles. However, spending on intangible assets that you can’t see or touch is just as important. You only need to look at Apple, the world’s most valuable company, to see the importance of intangible assets. The majority of Apple’s value does not come from the factories and buildings it owns, but its intangible assets. This includes the brand, designs and software. Over time, it has invested significant amounts of money on developing these intangible assets. Intangible assets also feature in almost all of our day-to-day activities. For example, think about the last time you took a trip to the cinema. While the building itself is a physical asset, this is used in combination with a range of intangible assets. Before you even left the house you might have booked your cinema ticket online. But to do this requires the software underpinning the booking system. The cinema will also have a brand that it has spent time and money developing, and this brand is probably protected by a trade mark. Even the film itself is an intangible asset protected by copyright. Last month, the Office for National Statistics (ONS) released new figures on UK investment in intangible assets. The figures show investment in intangible assets to be £134 billion in 2015. This is only slightly lower than investment in physical (tangible) assets of £142 billion, highlighting the importance of intangibles. This is the first time since 2000 that investment in physical assets has been greater than investment in intangibles. However, this does not mean intangible investments are any less important. Investment in intangibles continues to make up over 10% of market sector gross value added (GVA). This investment also makes an important contribution to productivity growth, which in turn drives growth in wages. Intangible assets also remain particularly important in many industries. The information and communication industry is the most intangible intensive industry, with intangibles making up over 15% of GVA. Manufacturing invested £23.4 billion in intangibles in 2015, the most of any industry. In addition, the professional and scientific activities industry spends over 2.5 times more on intangibles compared to physical assets. Intellectual property (IP) rights play an important role in protecting investment in intangible assets. 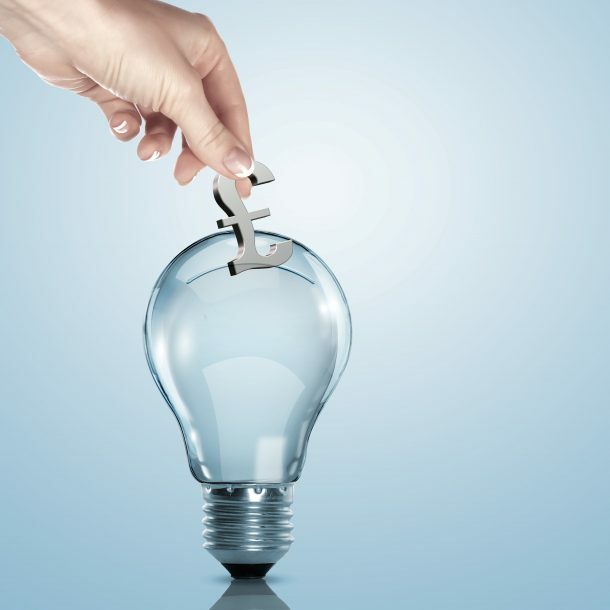 For example, patents can be used to protect spending on research and development (R&D). This patent prevents other people from stealing or copying the invention over the period which the patent is valid. This means the inventor can earn increased revenues from being the sole supplier of the invention, or they can earn money from licensing out the patent to other firms. Therefore, IP rights can increase the financial return from investing in these intangible assets. As a result, this can improve the incentives for firms to invest in these intangible assets. However, not all investment in intangibles is protected by IP rights. Previous IPO research estimates the share of protected investment for different types of intangible asset, such as R&D. The latest ONS release also includes revisions to previous estimates by the IPO. 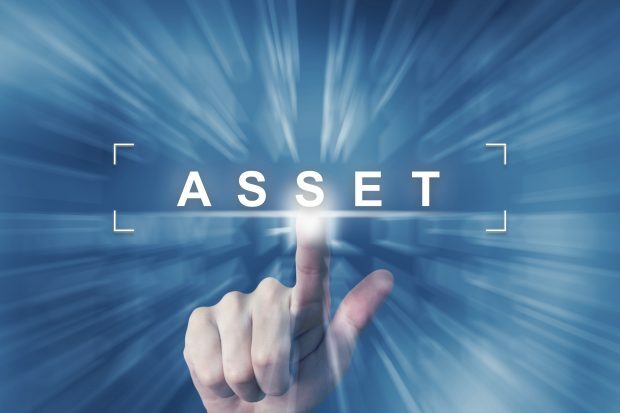 The previous estimates found investment in intangible assets to be over £10 billion higher than investment in tangible (physical) assets in 2014. However, revised estimates show intangible investment to be just £1.5 billion higher than tangible investment in 2014. This is due to the introduction of new and improved data, particularly for investment in tangible assets. This includes an increase in the estimated level of investment in transport equipment from 2013 onwards. But, even with these revisions, it is still clear that there is much more to investment than just physical assets. Intellectual property rights also play an important role in incentivising this intangible investment, making IP a crucial part of the modern economy.